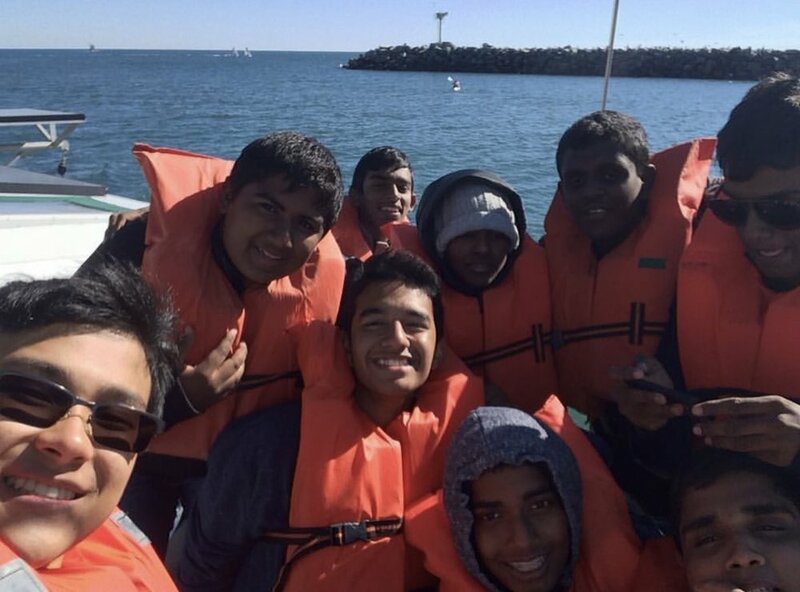 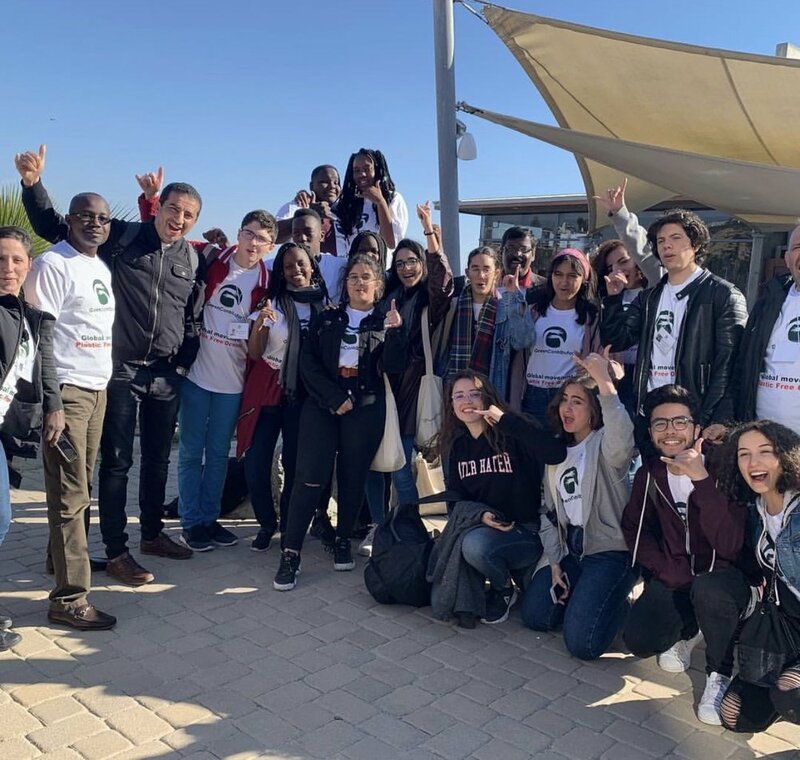 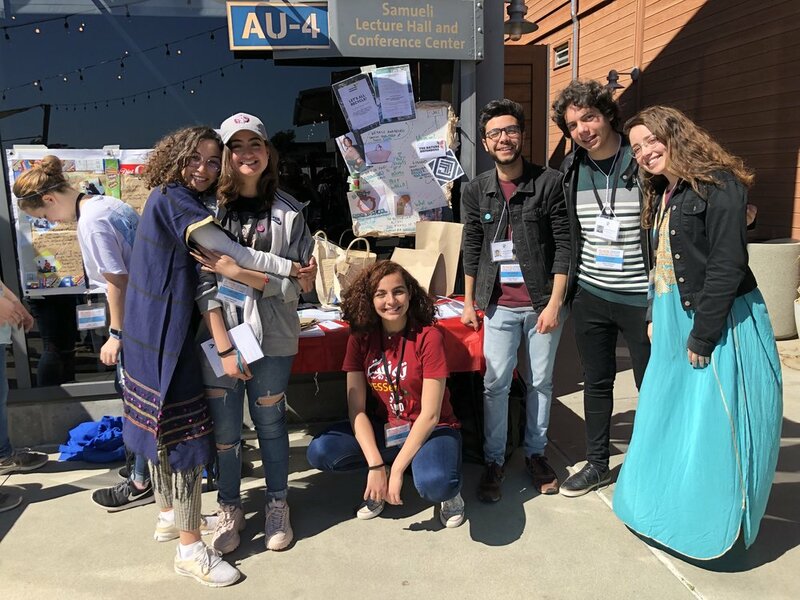 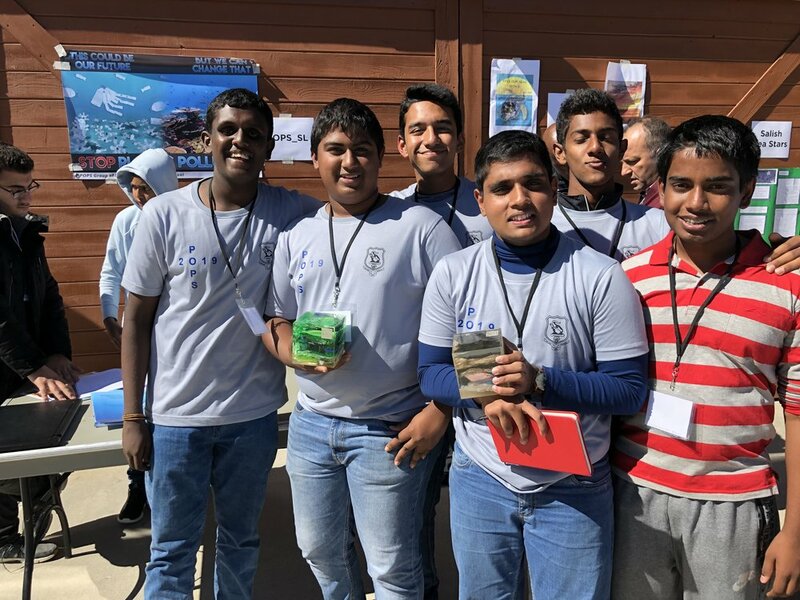 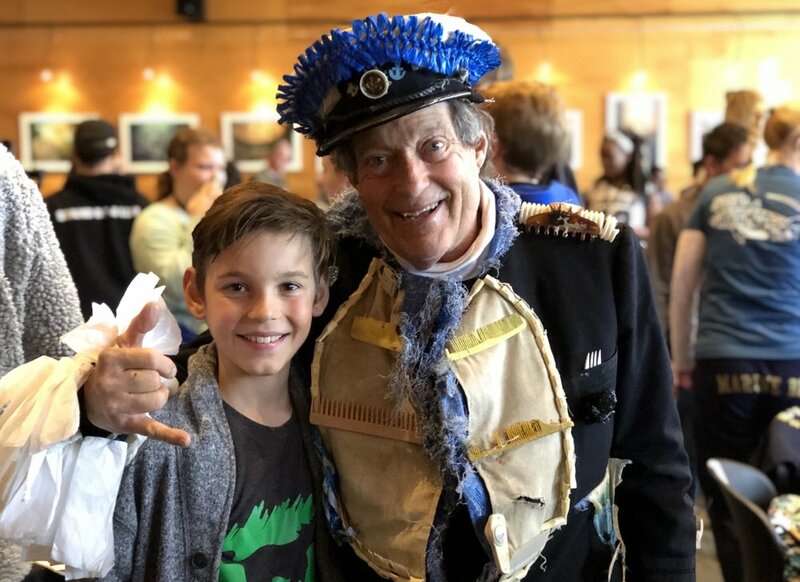 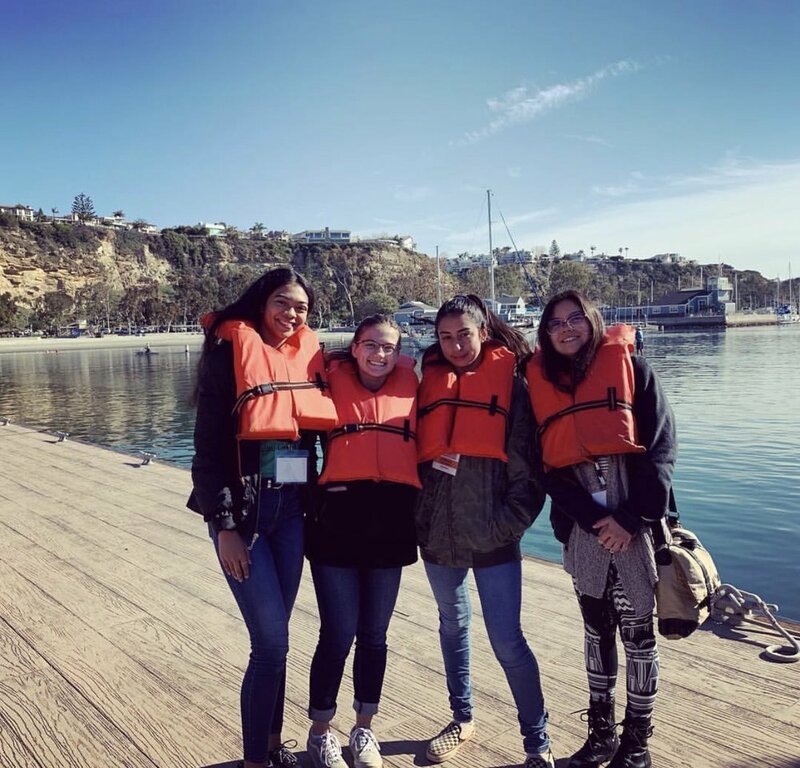 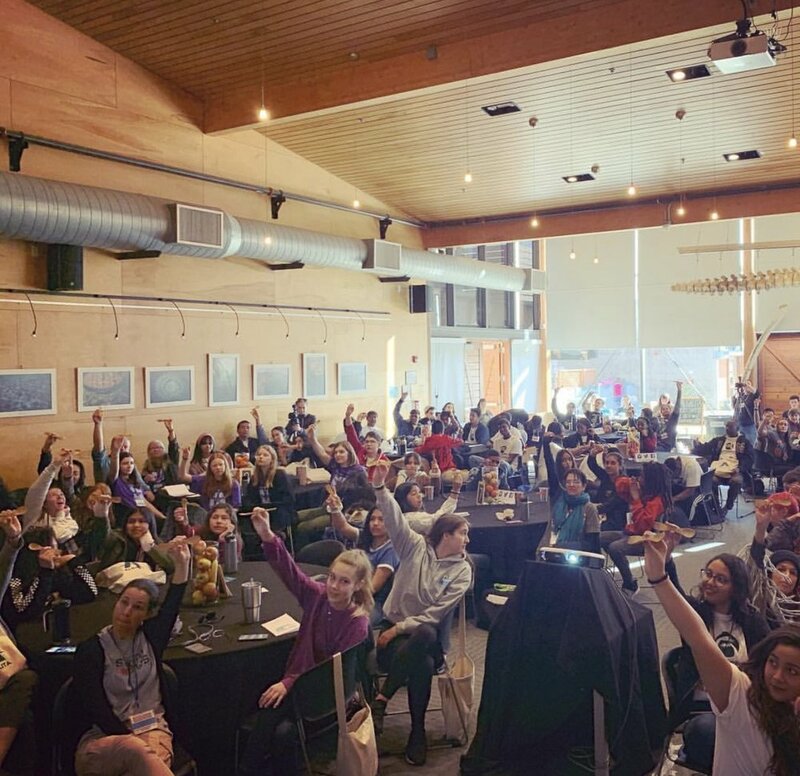 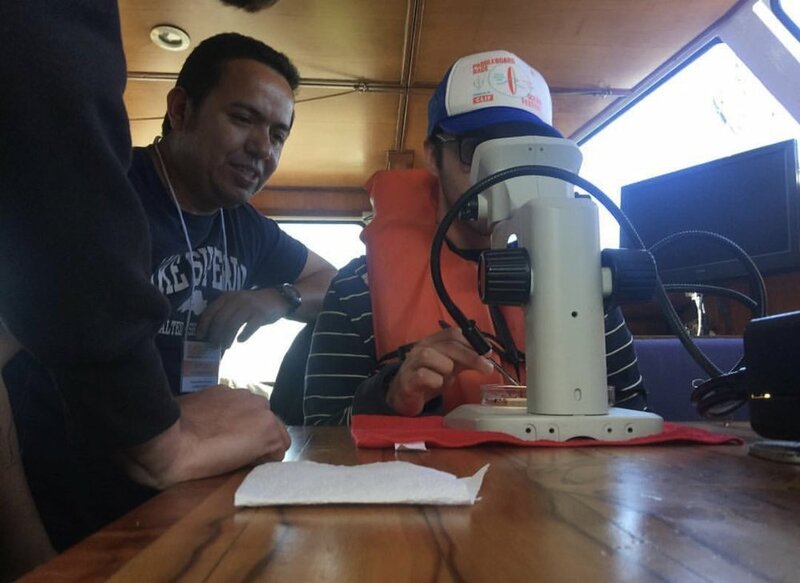 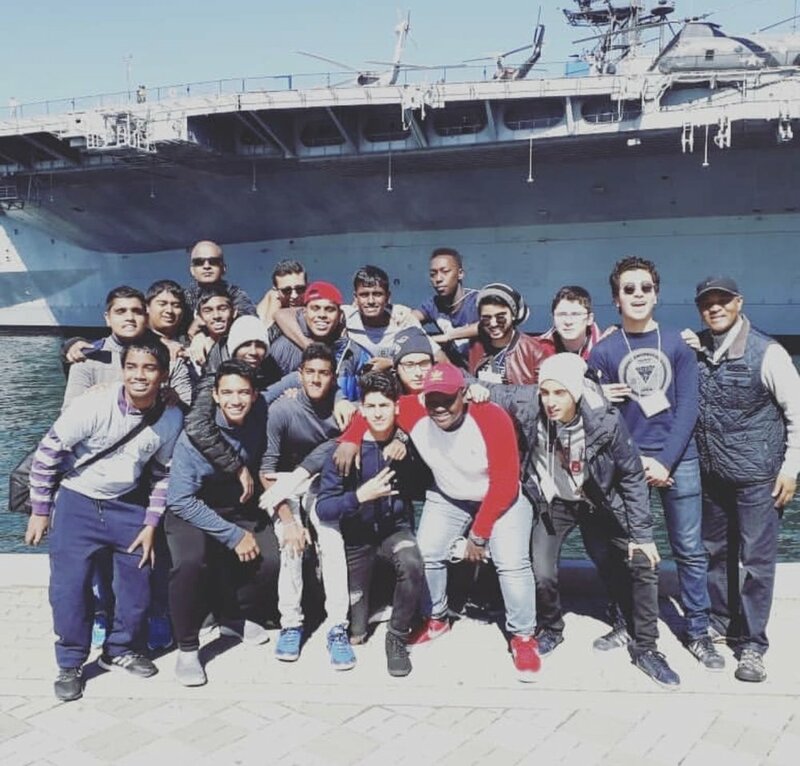 More than 125 students from 8 countries and 6 U.S. states gathered in Dana Point, CA, February 22-24, for Algalita’s POPS International Youth Summit. 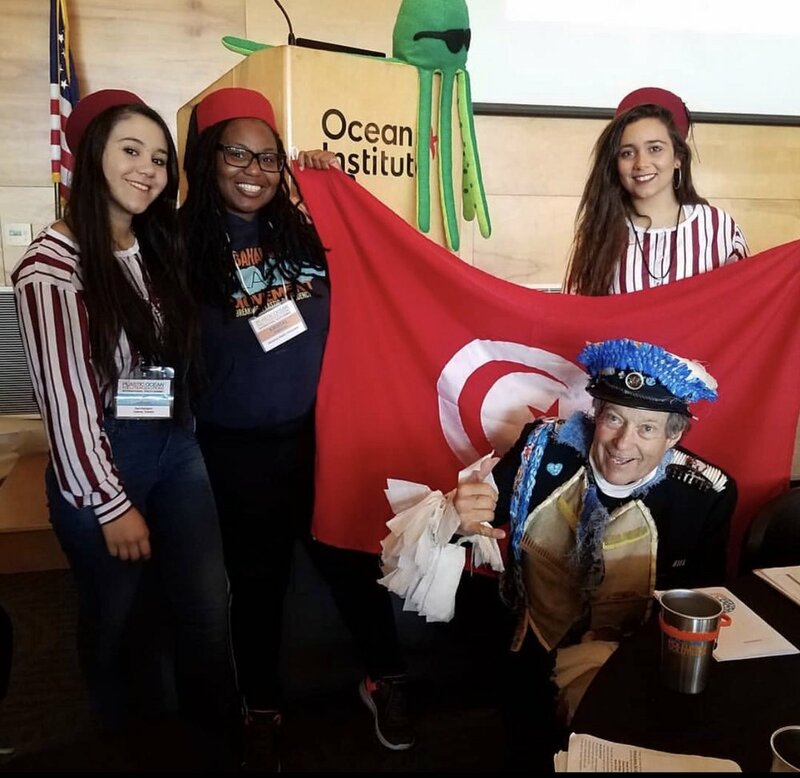 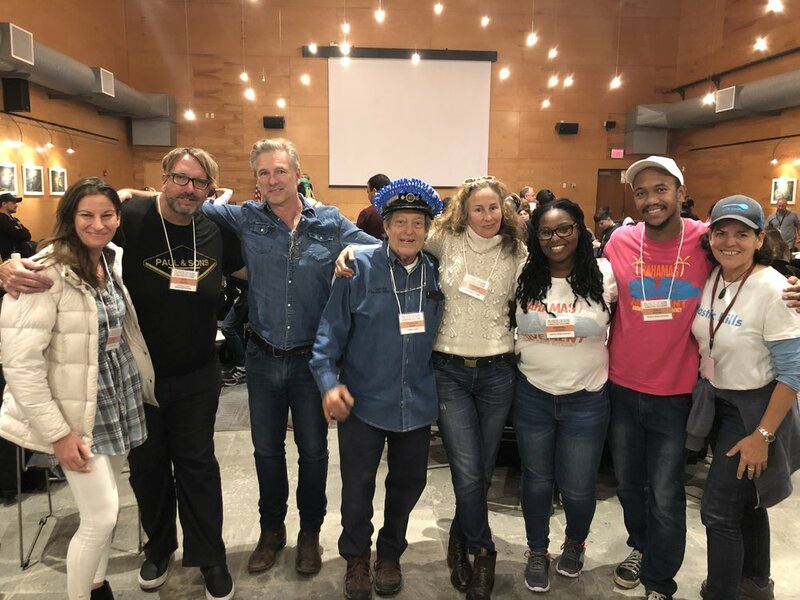 The 3-day empowerment experience held at the Ocean Institute has helped support 181 grassroots projects in 21 countries since its inaugural year in 2011. 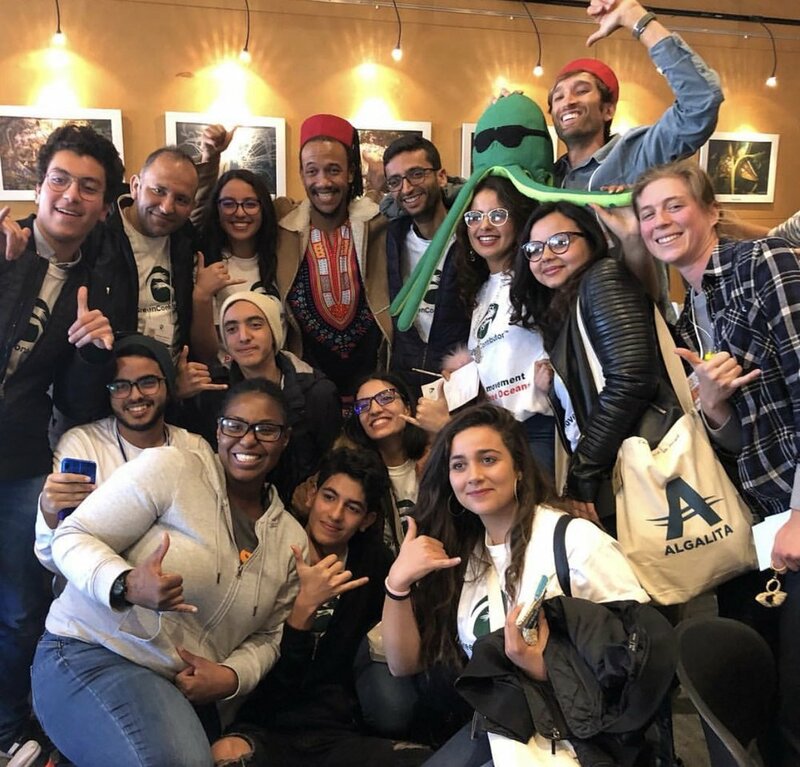 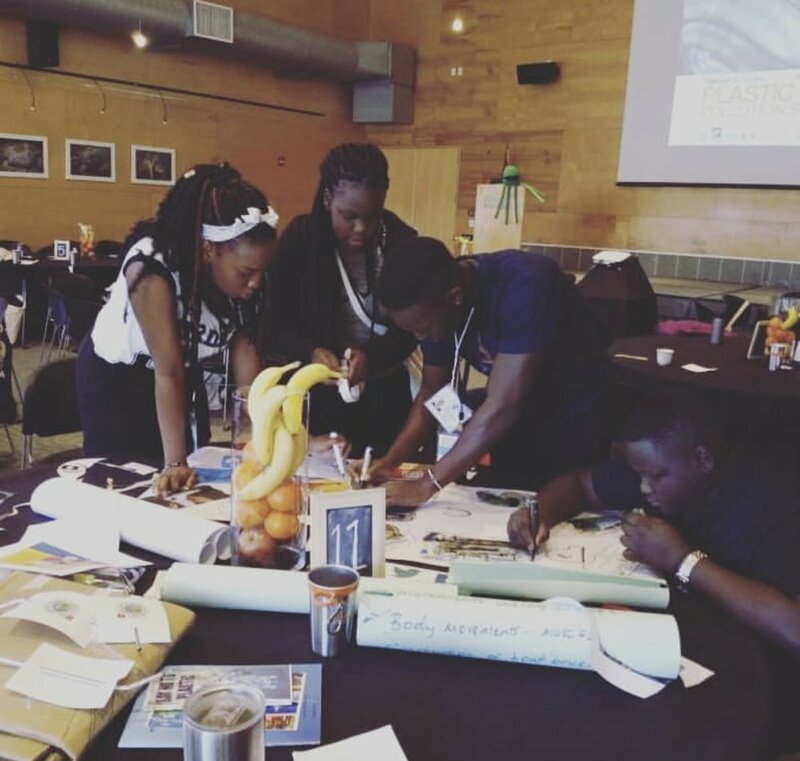 This year’s teams represented the U.S., New Zealand, Africa, and Tunisia, in both coastal and inland, rural, and urban, communities. 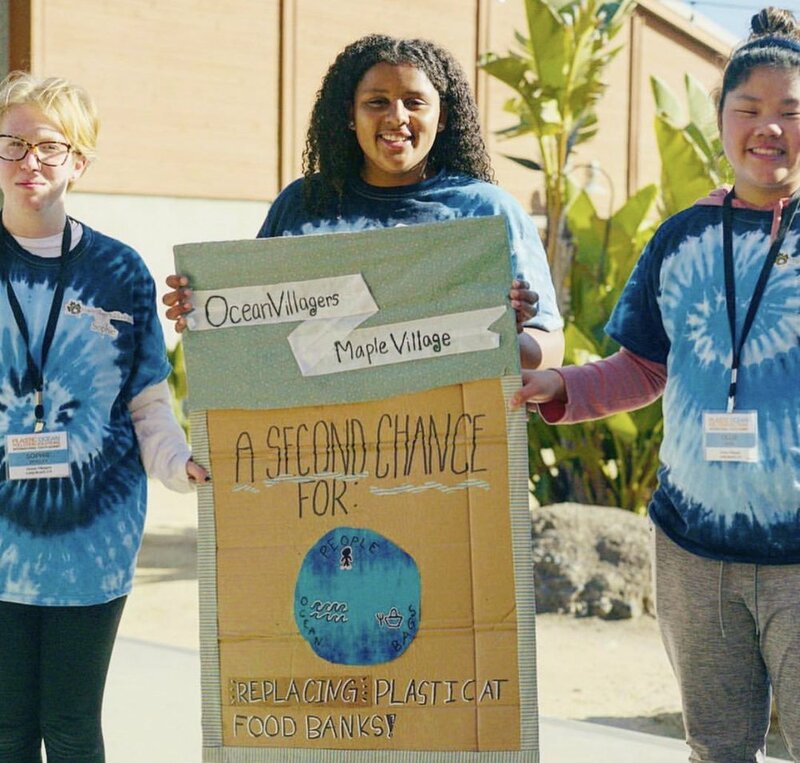 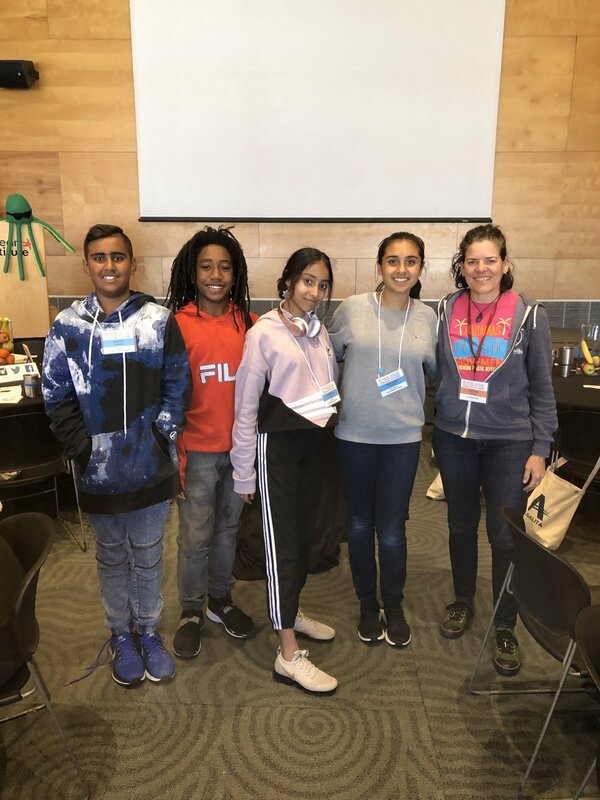 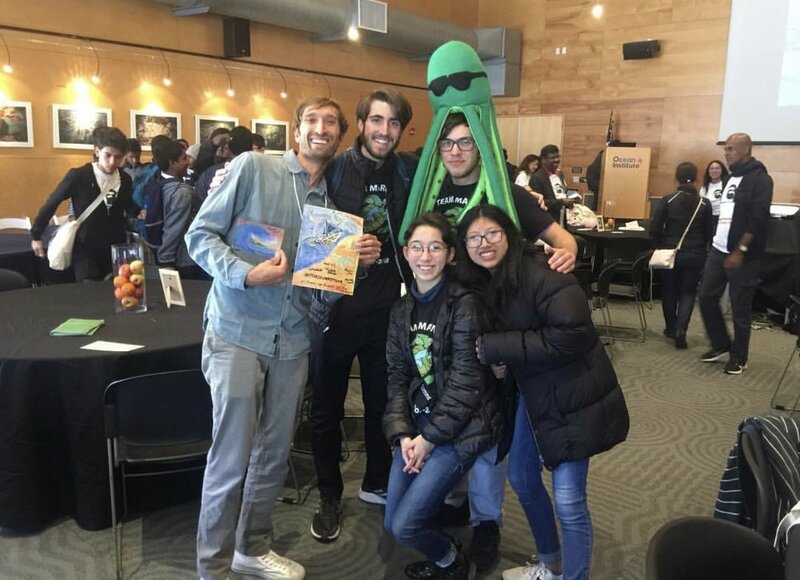 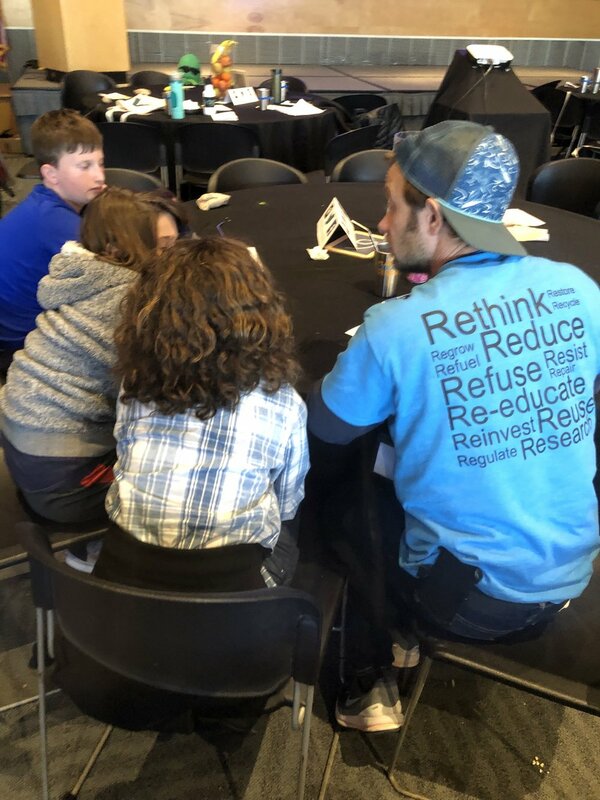 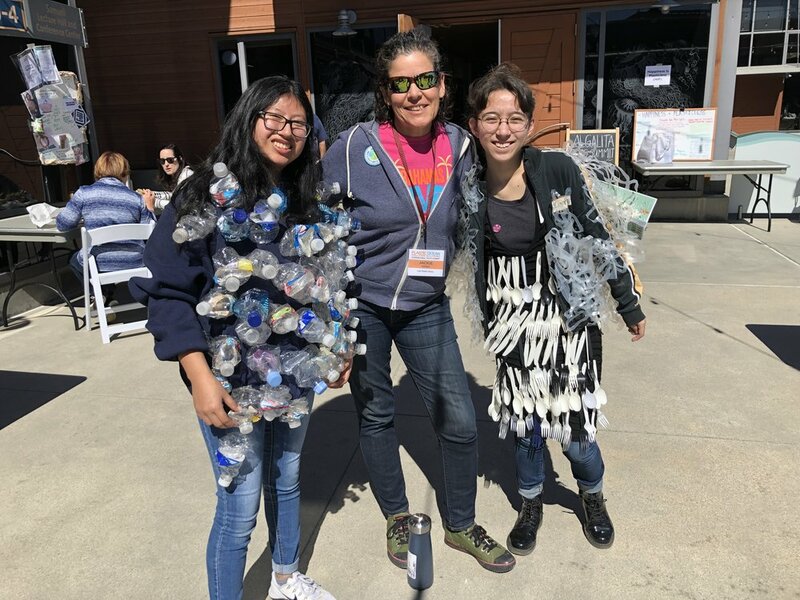 From providing food banks with reusable bags to instituting reusable utensils in their school cafeteria, these teams are addressing plastic pollution locally and with culturally and regionally specific solutions. 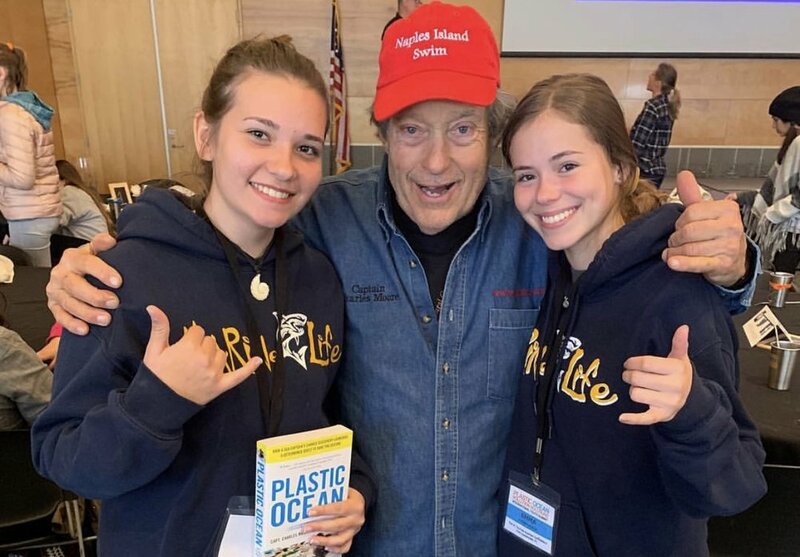 Experts and workshop leaders included: Dr. Wallace “J” Nichols, The New York Times best selling author, scientist, and ocean conservation enthusiast; Stiv Wilson, Director of Campaigns at The Story of Stuff Project; youth eco-conscious-raising powerhouses from Bahamas Plastic Movement Kristal Ambrose and Will Simmons; Dianna Cohen, CEO of and co-founder of Plastic Pollution Coalition, Jackie Nuñez of The Last Plastic Straw, 5 Gyres Institute, Surfrider Foundation, Bureo; and Algalita’s Captain Charles Moore, who won the Peter Benchley Ocean “Hero of the Seas” Award, and whose best-selling book Plastic Ocean has brought worldwide attention to the phenomenon. 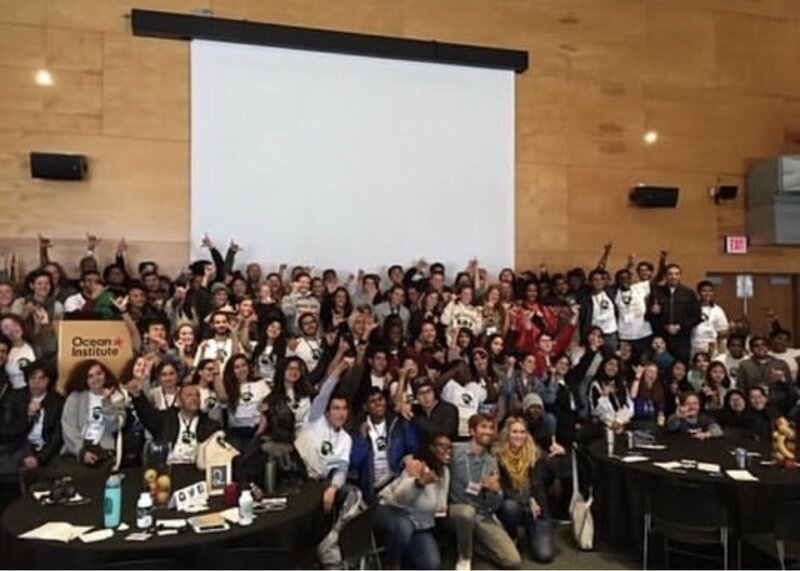 Watch more videos of the Summit here.